Gluttony is a beauty sin! But who cares when there are cheesy fries and pepperoni pizza served before you. Right? 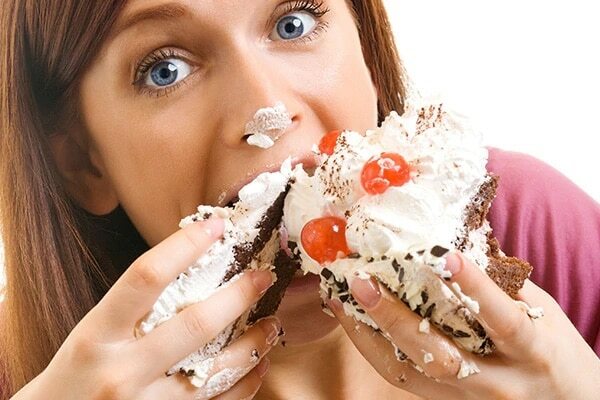 Overeating however is one of the root causes of skin breakouts, bloating and weight gain. Not only does this make you look bulky, but it’s super unhealthy too! The quantity of food you eat matters a lot. If you are eating healthy, but you overdo the quantity, you’re back to ground zero. Stick to taking small proportions of meals to ensure that you don’t overeat. 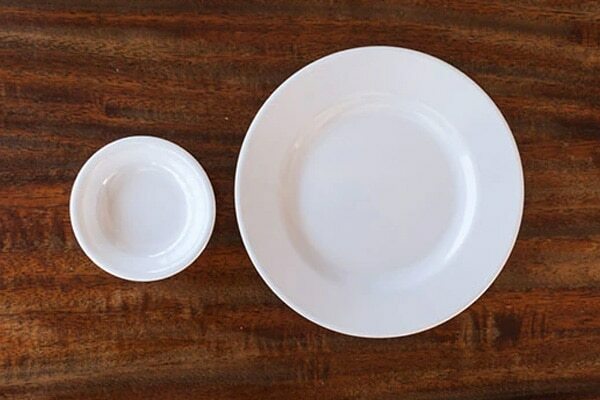 Serving your food in smaller plates and bowls might help if you want to cut down on the quantity. 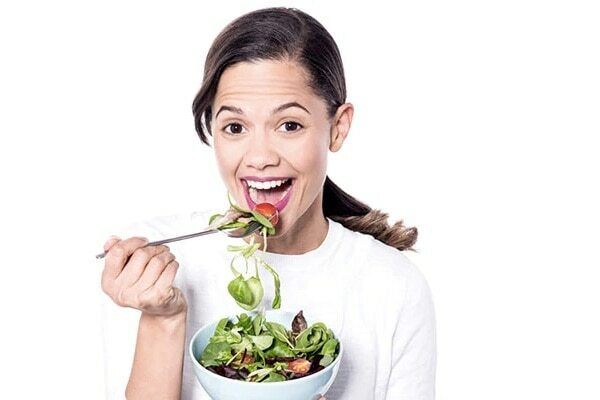 Eating slowly and chewing well is the key to curb overeating. Your stomach signals your mind that you’re full if you eat slowly. Take smaller bites and chew more. Enjoy your meal as it will make you feel more satiated. Keep yourself hydrated. Drink a big glass of water a few minutes before having your meal. 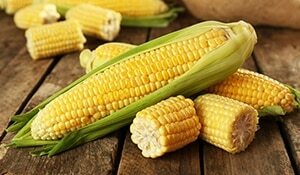 It will give your stomach a sensation of being full, and prevent you from overeating. 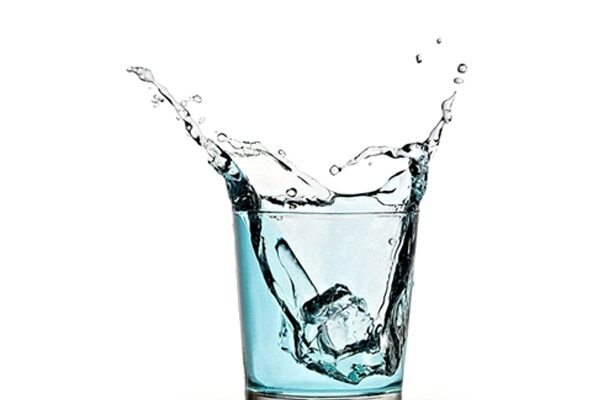 Drinking water will also help you flush out all the toxins from your body, thus reducing the bloating. Never keep yourself hungry for too long. You tend to eat a lot more than usual if you’re starving for a long time. 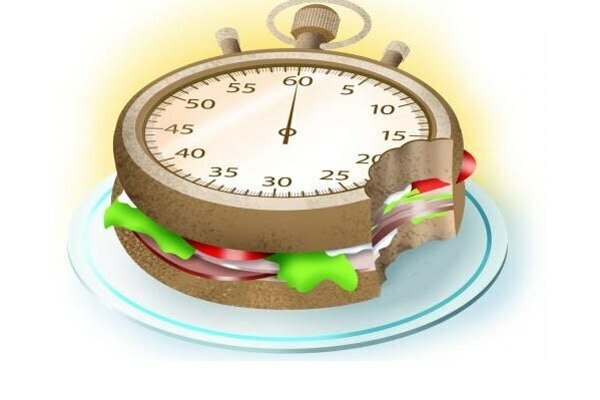 Instead of eating after long breaks, take small and frequent meals. Keep some nuts around you to munch on when you’re feeling hungry. Make sure you don’t starve yourself!